Party Kraft Treat Box 3Pk. Assembled Size 11.4 x 11.4 x 7.4cm. 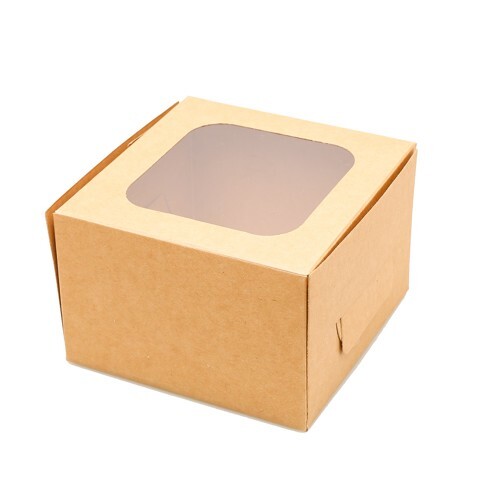 Brown Kraft Box. 300gsm Paper. 78g Packaging: OPP Bag with Header Card.